LUXURY 2007 TOWNHOME w/FOREST VIEW! 2 Bedrooms PLUS BONUS ROOM! Open Floor Plan. SPLIT BEDROOM. Very Contemporary Atmosphere Throughout Home. 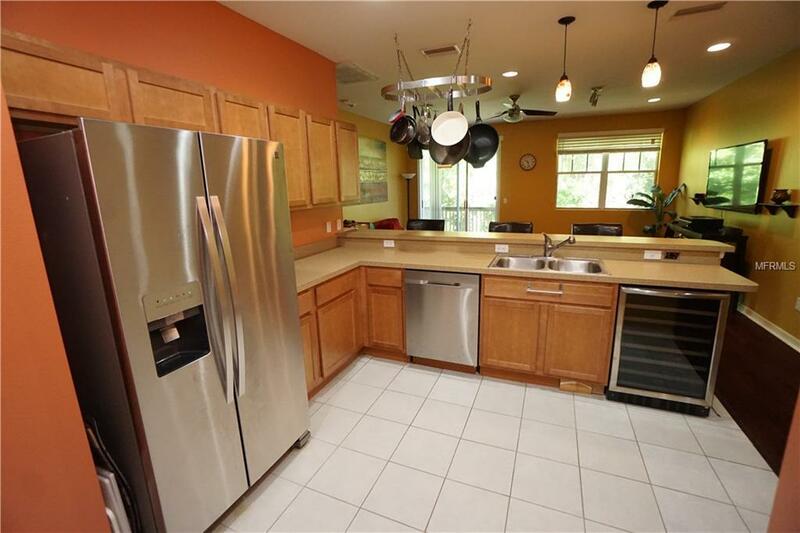 Dream Kitchen made for a Chef is VERY SPACIOUS, with plenty of counter space and oak cabinets. ALL NEW/UPDATED KITCHEN APPLIANCES, including Wine Cooler! GREAT ROOM (18' x 15') features New Wood-Laminate Flooring & Audio Surround System. 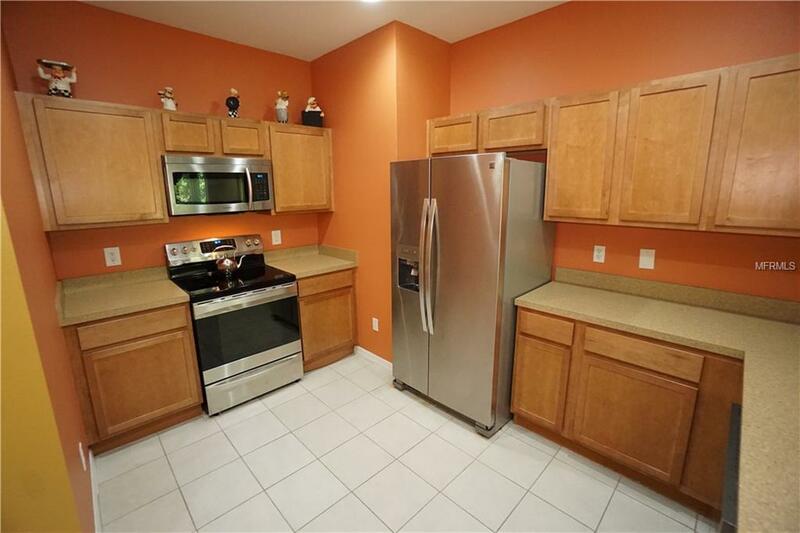 VERY LARGE BEDROOMS (16' x 13'; 13' x 12') - Both Bedrooms have large WALK-IN CLOSETS. TRUE SPLIT FLOOR PLAN, with one bedroom upstairs, and one downstairs WITH SEPARATE ENTRANCE. Downstairs Bedroom could easily be used as MOTHER-IN-LAW SUITE or DOUBLE MASTER BEDROOM! (Adjacent Bonus Room is 14' x 11'). Home offers plenty of TRANQUILTY & PRIVACY due to Limited Road Access and the CALMING FOREST VIEW. Rear Covered Porch on 1st Floor *AND* BALCONY on 2nd Floor, both overlooking Forest! 1-CAR GARAGE WITH DRIVEWAY. Security System (ADT). INSIDE LAUNDRY ROOM. Communications Box (provides hard-wired ethernet connection throughout home). HIGH CEILINGS THROUGHOUT HOME. Low Monthly HOA ($225). Both FHA and VA Loans are accepted at Kingsport Townhomes. 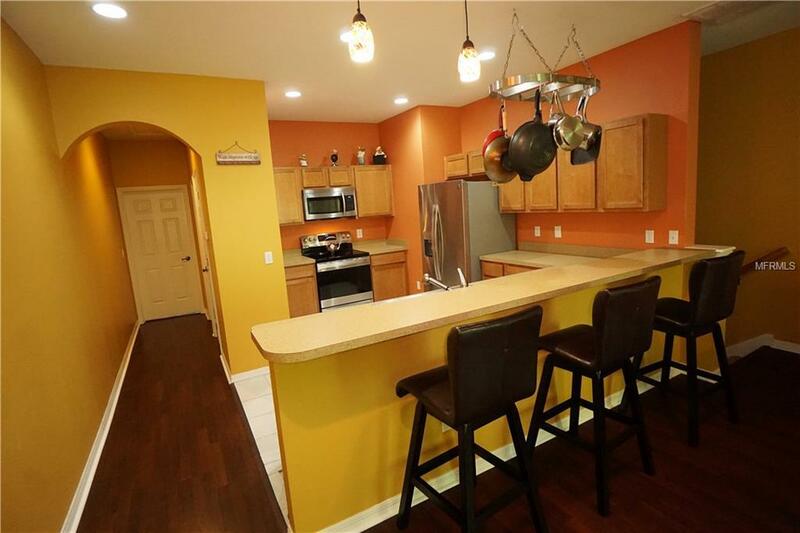 The Lovely Pot Rack in Kitchen is included. Community is near plenty of restaurants, shopping, and schools. Very closeby are Tampa Community Hospital and Jackson Springs Community Center. 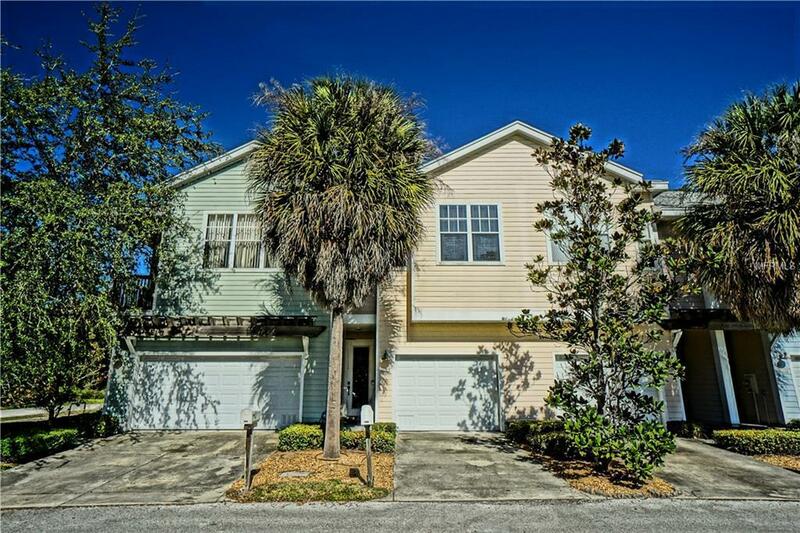 Easy Access to Beaches and Tampa Airport.